Person gets sick. Person goes to doctor (based on which providers are ‘in-network’ for their employer’s insurance program). Person gets prescription for immediate problem. End of formula. 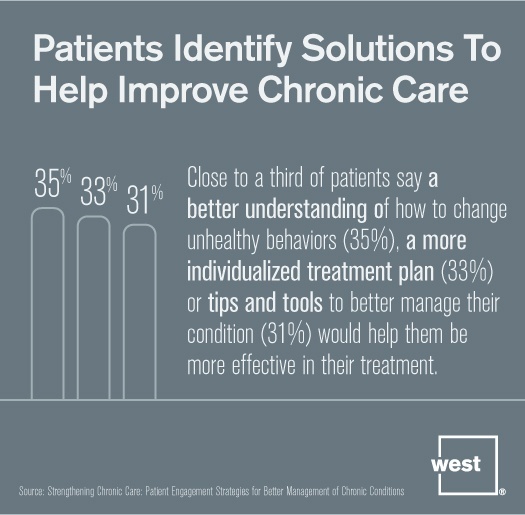 Today, the trend is to not just treat the immediate problem, but to focus on helping patients get healthier to avoid acute conditions or readmissions for chronic conditions. An example would be managing high blood pressure in order to avoid a heart attack, or managing diabetes to avoid situations that might require hospitalization. The other change has been in how consumers choose their healthcare provider. Because they often have more upfront costs—in insurance premiums, co-pays, or both—they are taking a more sophisticated approach to choosing a provider. What drives patient experience and satisfaction? That experience and satisfaction depend on a healthcare provider’s facilities, expertise, and whether the organization and individual providers go beyond the basics: taking enough time during appointments, communicating clearly, and engaging with patients after the appointment. One reason behind the increased emphasis on patient experience is the increased portion of healthcare costs being shouldered directly by patients. 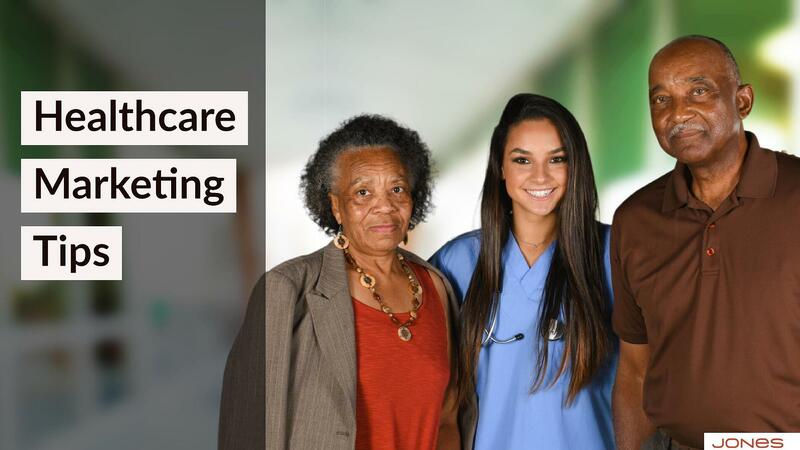 As those costs to consumers rise—with some paying as much as $1,000/month for premiums or facing deductibles of several thousand dollars before insurance kicks in—consumers are taking a more active role in choosing their providers. When patients pay more, they expect more and spend more time researching providers before making a choice. They are becoming savvy consumers of healthcare services. Not only are they more savvy, but they are also more willing to switch. And they share their experiences with friends and family. With referrals still accounting for 70 percent of new patients for more healthcare providers, patient experience and satisfaction matters. So what can you, as a healthcare marketer, do to impact patient experience and satisfaction? You can and should promote the facilities and expertise as you’ve done for years on a mass messaging level (billboards; print, broadcast and online ads; print magazines). But, it's also time to focus in on the arena of patient engagement. Personalized content is something marketers, with their experience working with customer personas, should be able to do well. With a shift in healthcare philosophy from simply treating illnesses to maintaining healthy lives, patient engagement through personalized communications addresses topics such as lifestyle changes, treatment plans, preventive health screenings and more. Content can be targeted by health condition or disease state just as you would target specific buyer personas. Five of the most common conditions faced by Americans today include diabetes, congestive heart failure, hypertension (high blood pressure), obesity and COPD. 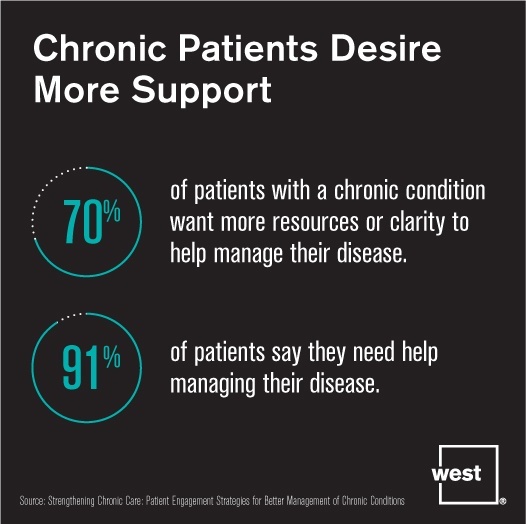 By developing content specific to each of these conditions and delivering it, along with reminders to follow the prescribed treatment plan or schedule follow-up appointments, creates a stronger connection between the provider and the patient. This content could be videos, newsletters, text reminders, voice mail messages, tips and tools for managing conditions, and emails with educational content by disease state. 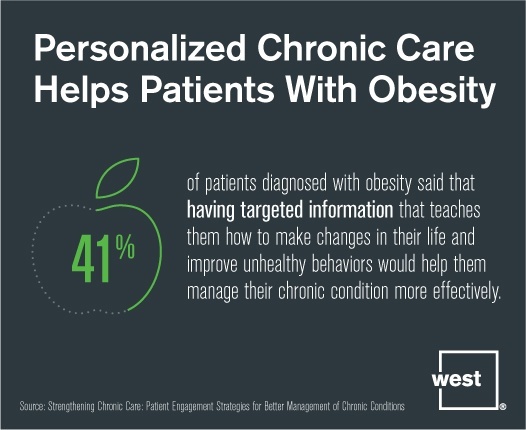 Even a condition such as obesity could be targeted with helpful, personalized information delivered on a weekly or monthly basis. You can mass develop the communication by condition, and then personalize it one-to-one for patients. This type of content marketing is designed to increase patient engagement and improve the patient experience, highlighting how your organization is working to help its patients stay healthy. Most importantly, patients want providers to give them personalized communications that help them better manage specific health problems. Find more ideas for personalizing content in the healthcare marketing field in our checklist:Rethinking Healthcare Marketing, and then check our upcoming blog post, How Personalized Marketing Can Improve Healthcare Providers’ Revenue Cycles, for the nitty-gritty on how to sell this concept to the executive suite. Hint: It can help keep the bottom line healthy, as well as the patients.